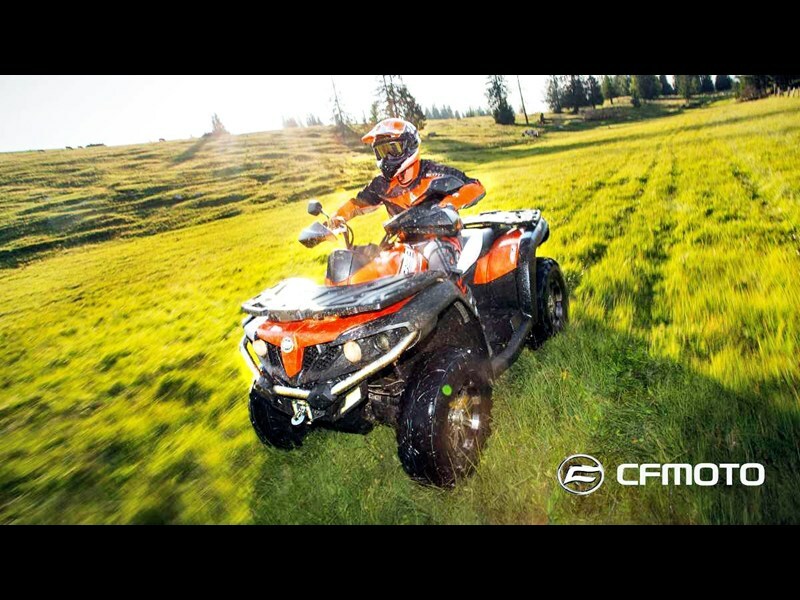 With sharp, aggressive lines, power steering for improved control and driver focused ergonomics to add to rider comfort, the new CFMoto X550 EPS will impress the most fastidious of buyers. 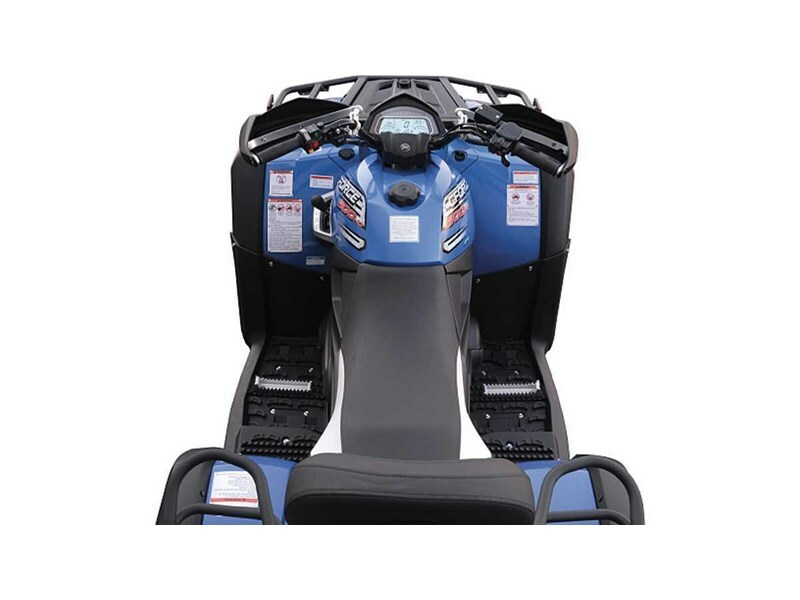 With a powerful 38 horse-power, liquid cooled engine, the X550 EPS has the power to deliver. 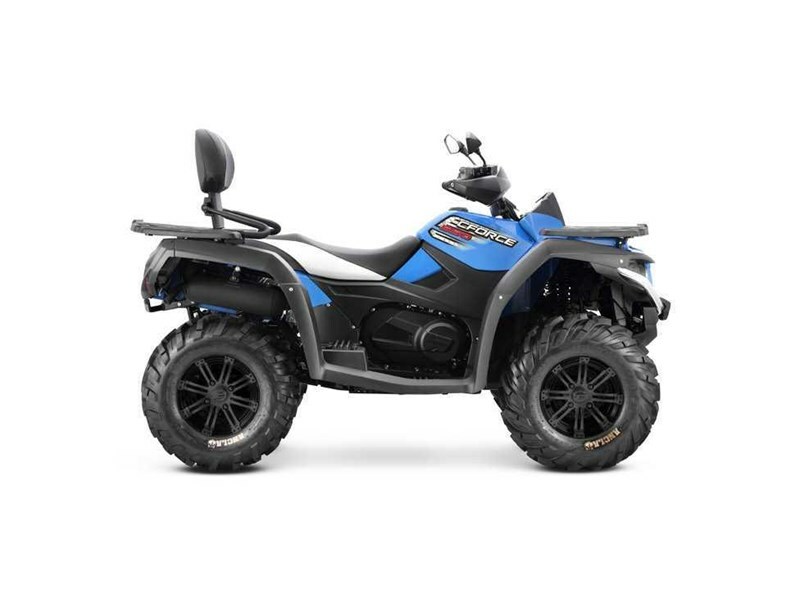 The sophisticated electronic fuel injection system keeps engine performance at a peak, regardless of temperature or altitude. 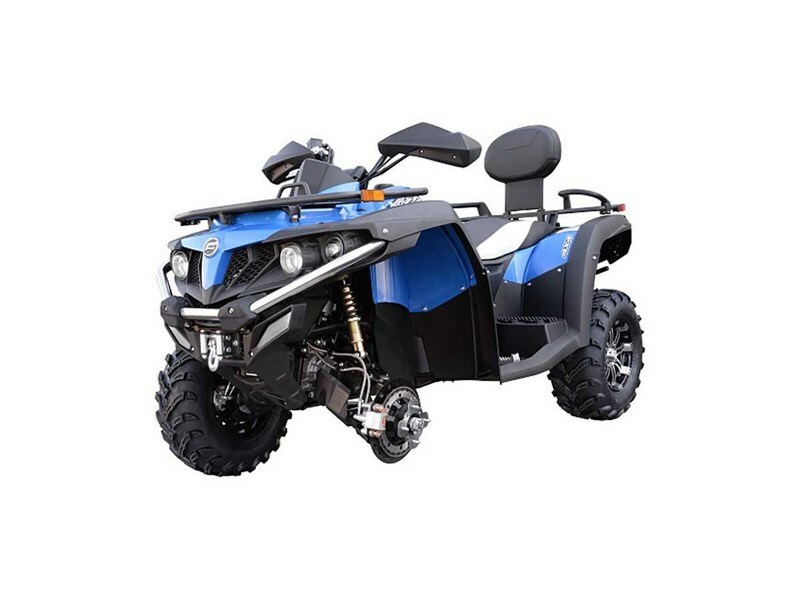 The selectable 2WD/4WD allows you to conveniently switch modes to cater for different terrain and the independent front and rear suspension provides even greater stability and comfort. 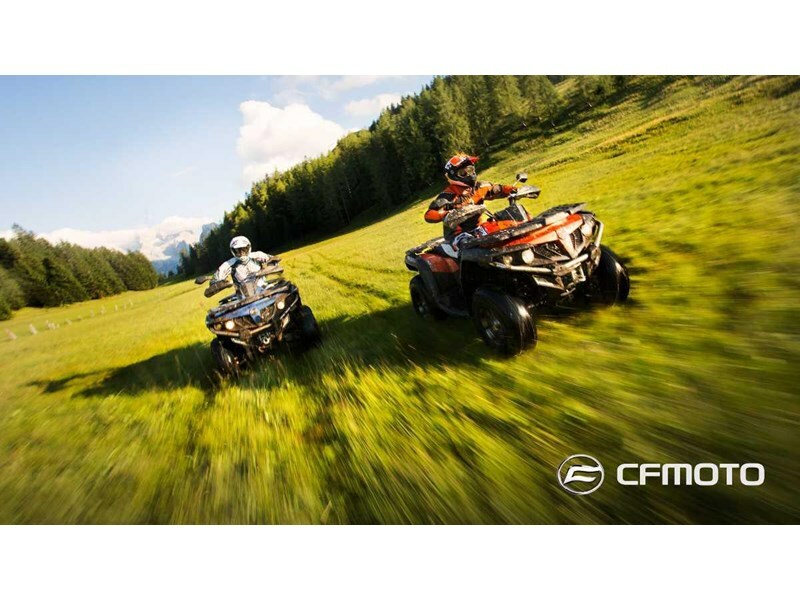 Proving incredible value for money, the CFMoto X550 comes standard with power steering, winch, tow pack, hand guards and heavy duty front and rear racks. Ride away prices are exactly that - a ride away price with no more to pay. 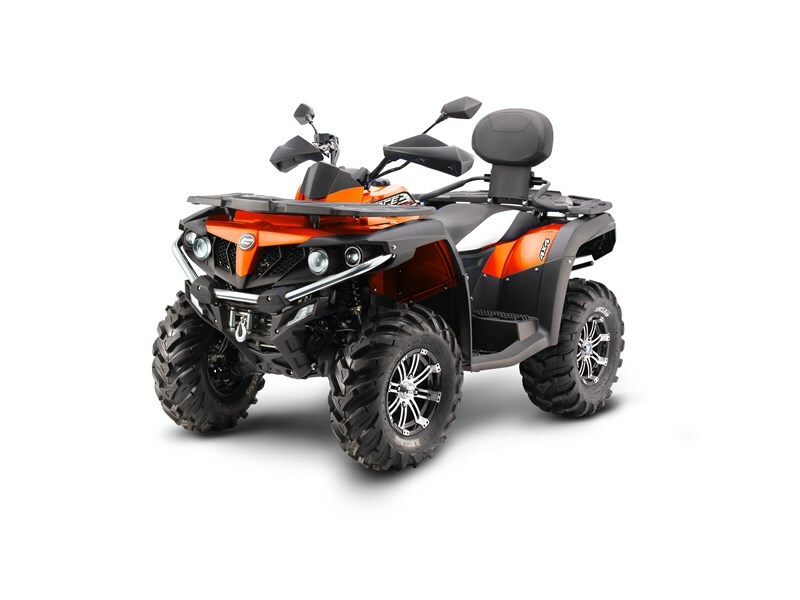 Our national ride away prices are inclusive of freight and dealer pre-delivery charges.